1. 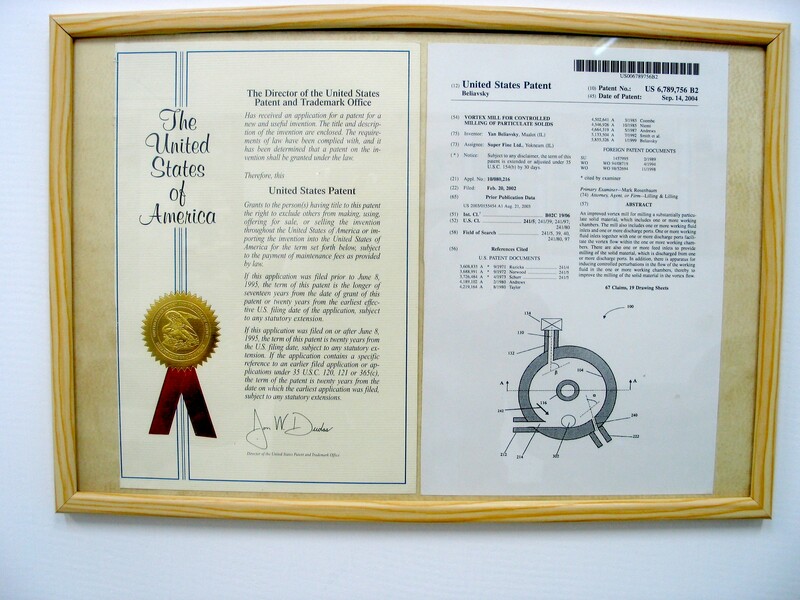 US Patent 5855326, 1999. 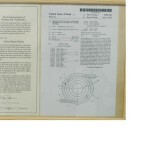 Inventor Yan Beliavsky, Process and Device for Controlled Comminution of Materials in Whirl Chamber. 2. 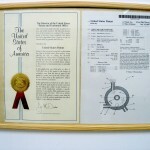 US Patent 6789756, 2004. Inventor Yan Beliavsky, Vortex Mill for Controlled Milling of Particulate Solids. 3. 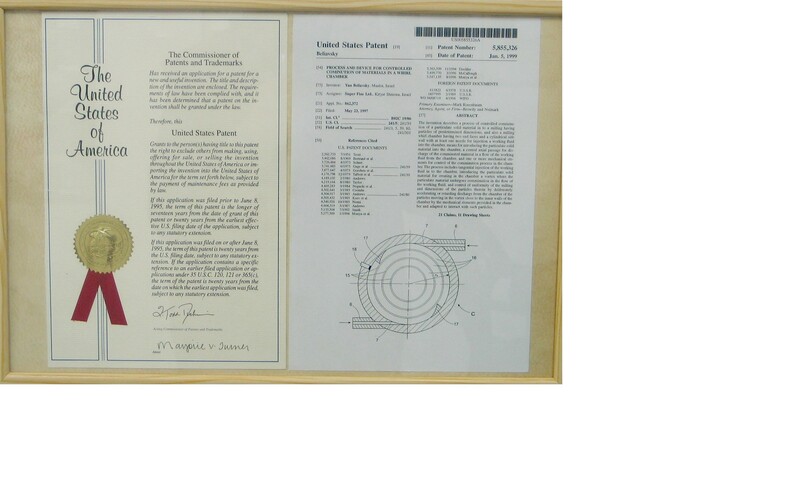 Beliavsky Y., Pending US patent 61659680, 2012.